Mumbai: PayPal, a global leader in digital payments, today announced a partnership for online recharge payments with Mumbai Metro One, the lifeline of Versova-Andheri-Ghatkopar corridor, thus making a foray into the mass transit sector. 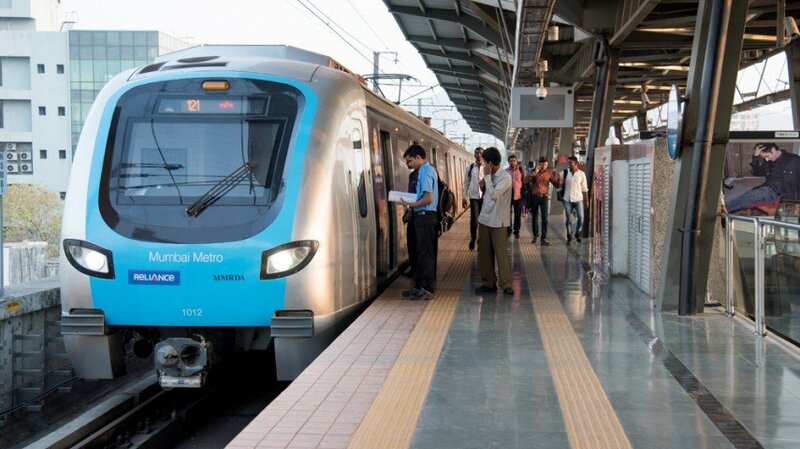 With this partnership, metro-goers can now enjoy the convenience of recharging their smart cards on the Reliance Mumbai Metro website or app backed by PayPal’s robust risk and security platform. Since inception, Reliance Infrastructure promoted Mumbai Metro One has taken great strides in revolutionizing its ticketing system. It has always strived to establish itself as a digitally advanced organization and encouraged ‘cashless’ mode of payments. It uses latest technology to deliver world class customer service. It is a pioneer in bringing initiatives like mobile ticketing. Mumbai Metro is the first Metro in the country to bring payment through digital money during the demonetization. Mumbai Metro commuters will be able to recharge their smart cards by logging into Mumbai Metro website www.reliancemumbaimetro.com and opt for payment gateway of PayPal. The facility is also available on the mobile website and commuters can recharge their smart cards from their internet-enabled mobile phones.